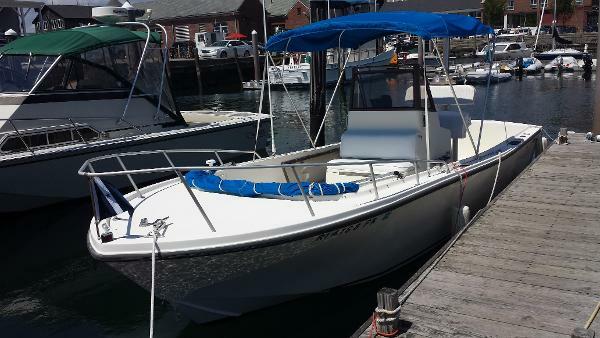 2003 Mako 236 Rare and desired inboard powered MAKO center console! Powered by a new 2014 FWC 310hp Crusader inboard V8 with 25 hours. Complete package - trailer, electronics, accessories, ready to launch... Be ready for an early spring - fish, cruise, water sports - this versatile package does it all!